Luxury at a competitive rate. 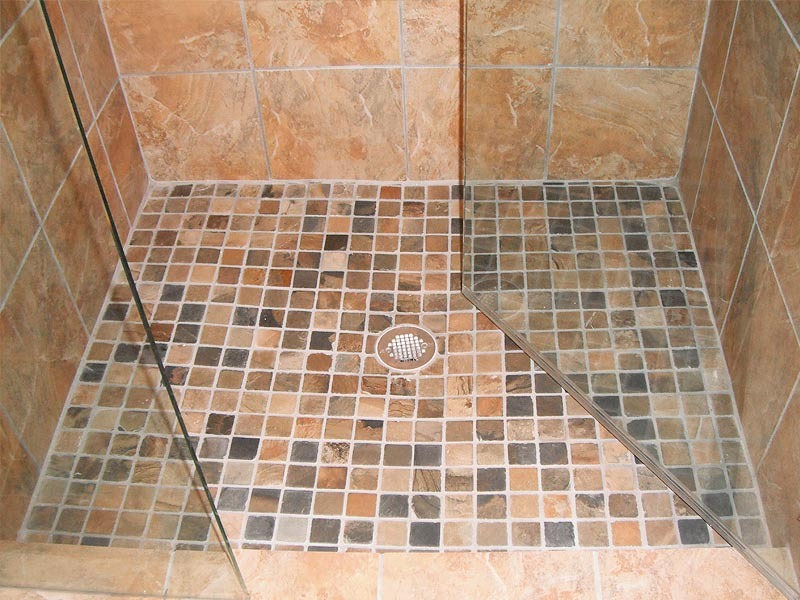 We do all kinds of custom tile work. 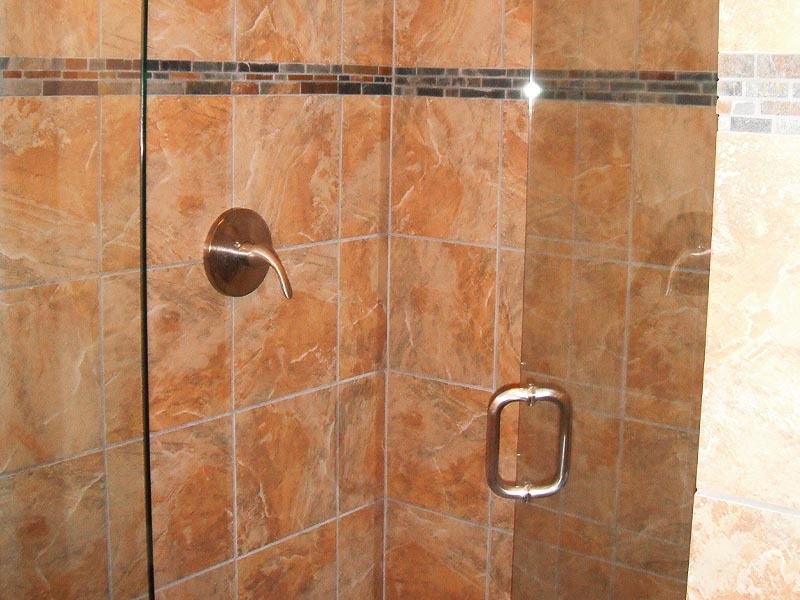 Increase the value of your home with a beautiful bathroom. 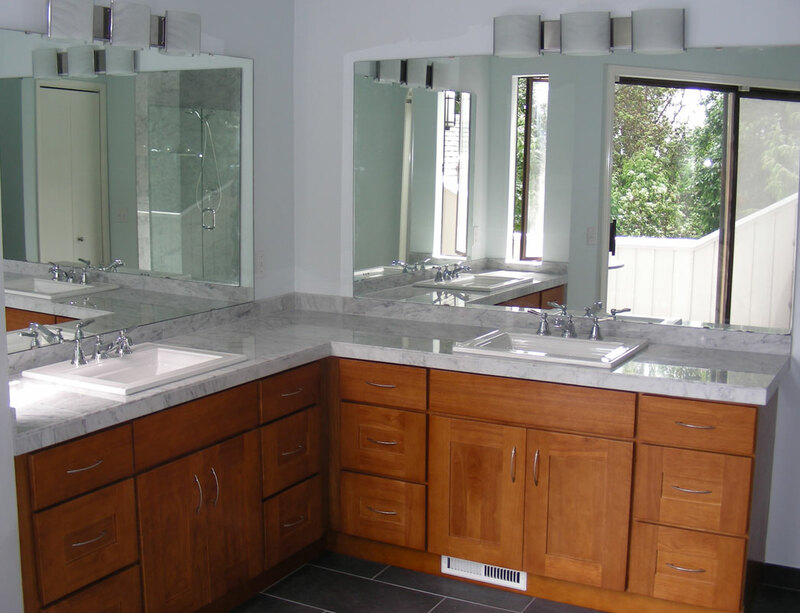 Let us build your dream bathroom. Satisfaction Guaranteed! 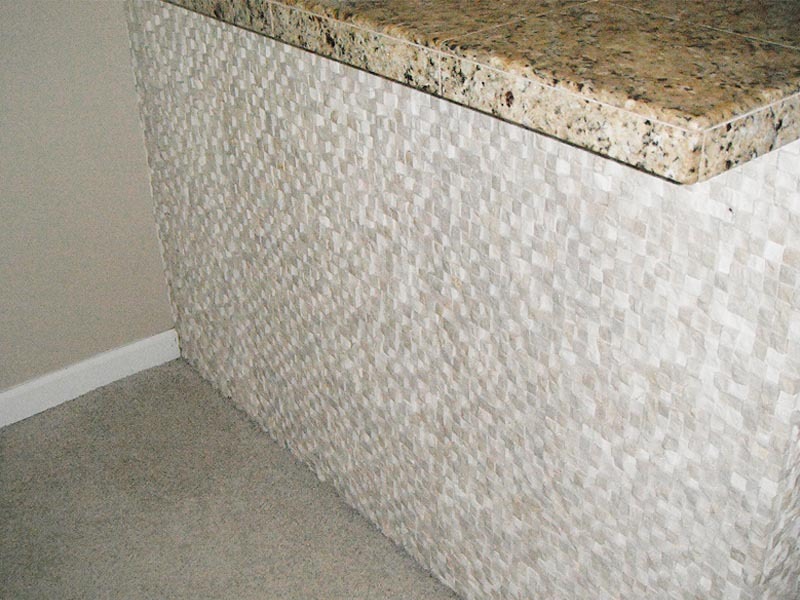 Specializing in modern tile design. 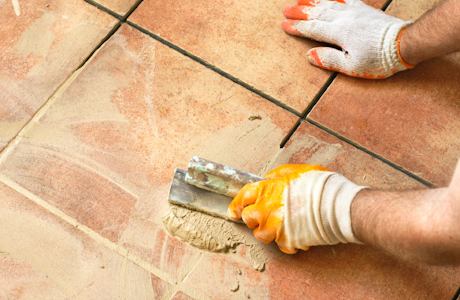 Tile and grout is meant to be beautiful and long-lasting, but only if you properly maintain it. 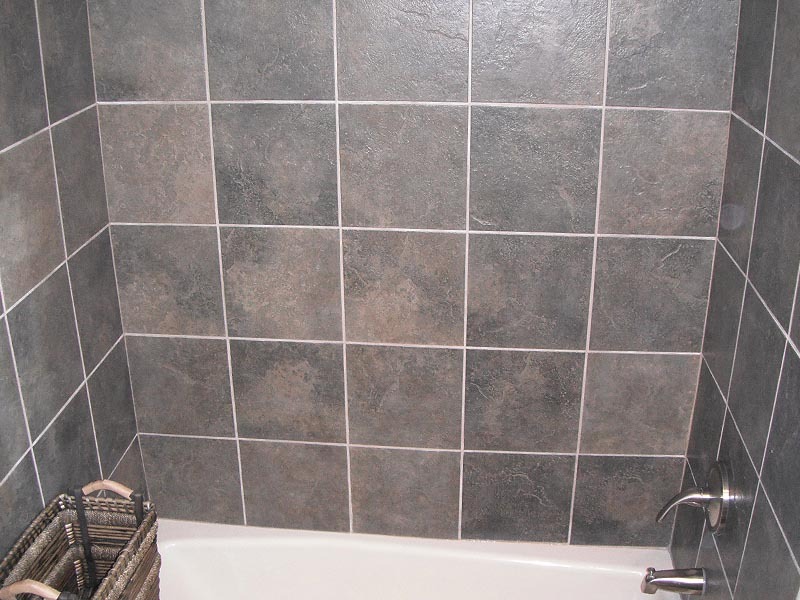 Let First Choice Grout make your homes tile & grout what it once was. 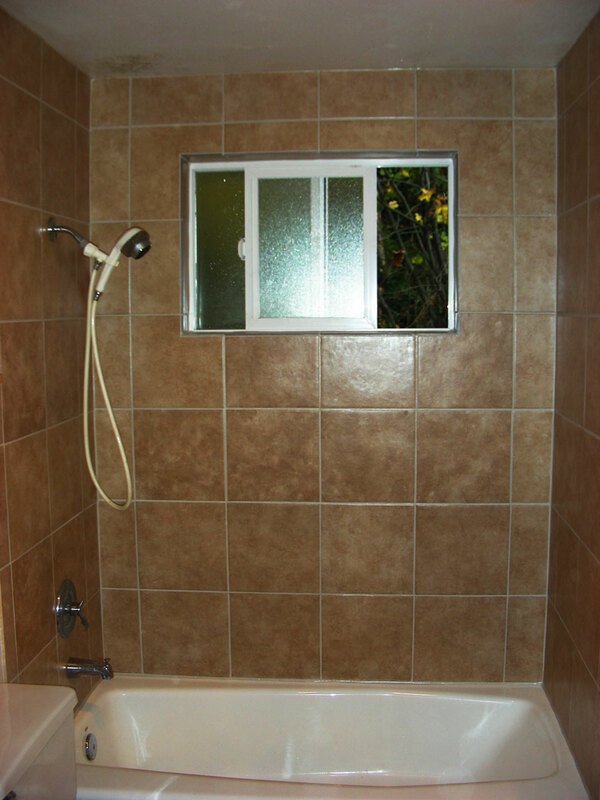 People in the Northwest lead busy lifestyles so it’s important to have a company you trust to take care of and maintain your beautiful home. 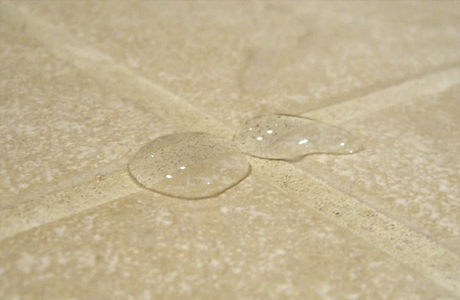 Our 511 Impregnator sealer is oil based and gives your tile a glossy finished look. 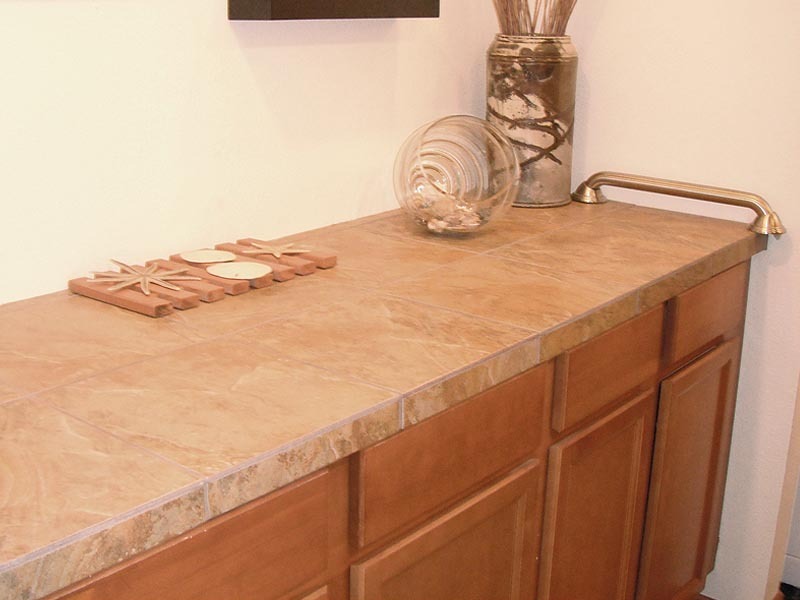 Please ask about our aquamix enhancer which rejuvinates the color of faded, stale looking stone. 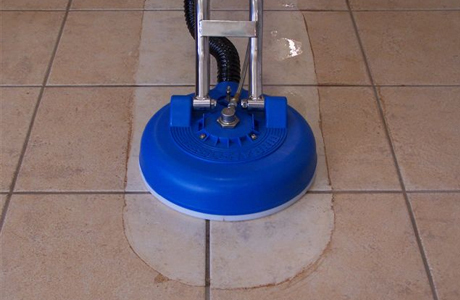 We provide an annual maintenance services to keep your tile and grout looking good and we also have solid surface treatments to enhance the original look of your tile. 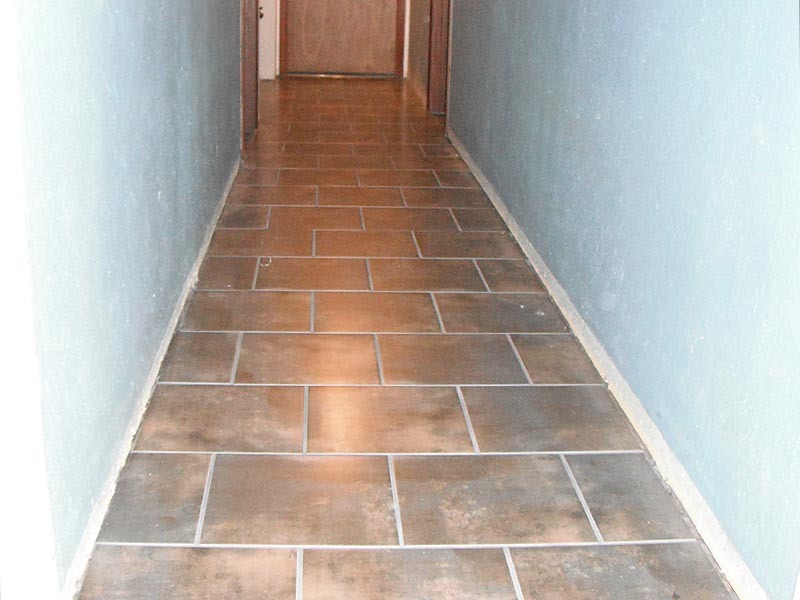 I can highly recommend Adrian and First Choice Tile for any commercial or residential job you may have. Adrian completed a large patio tile and grout project at California Pizza Kitchen Bellevue for my company in the fall of last year. 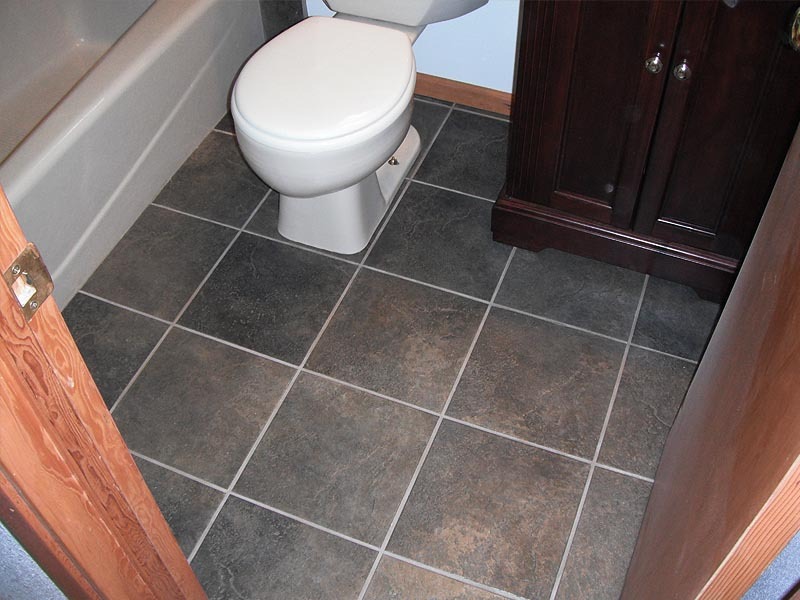 Thanks so much for the work you did on our shower and bathroom floor. 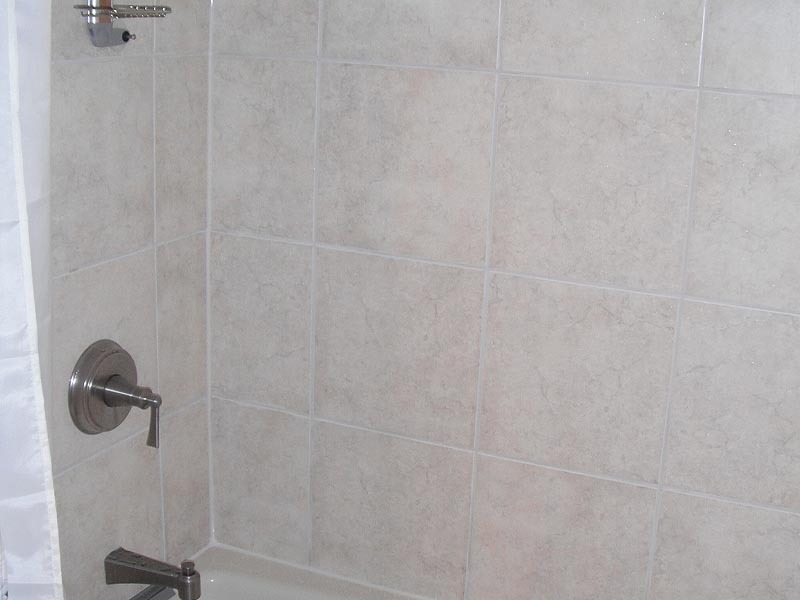 It looks great, you did a very professional job. 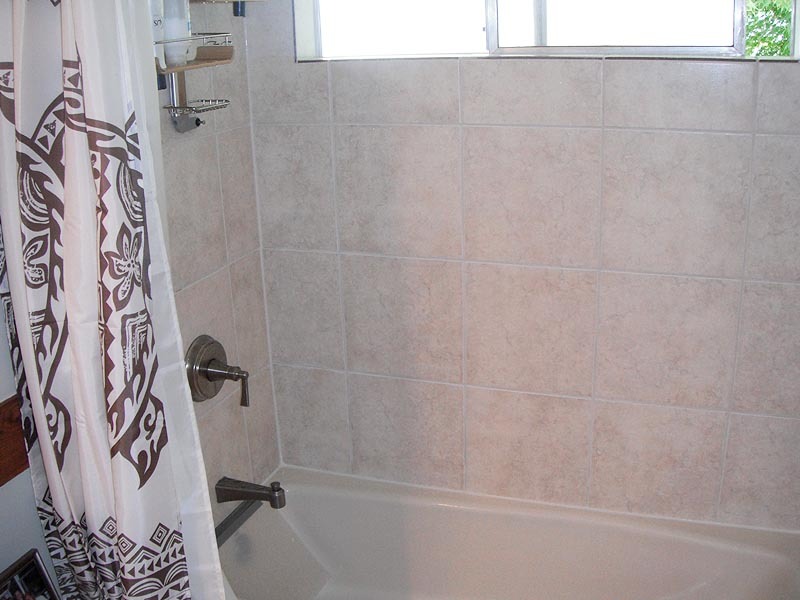 You also managed to fix the leak in the shower that was causing us so many problems. Thanks for the great work! I was extremely impressed with their knowledge of how to resolve each issue we had discussed at our original meeting! Specific kitchen projects addressed were: 1.) 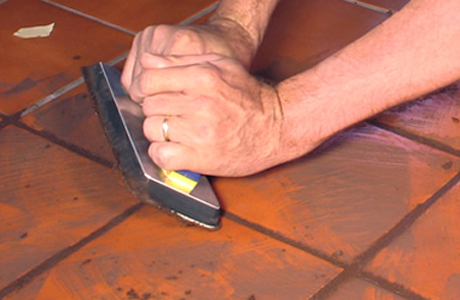 Cleaning, repairing, re-grouting and re-coloring floor tiles 2.) 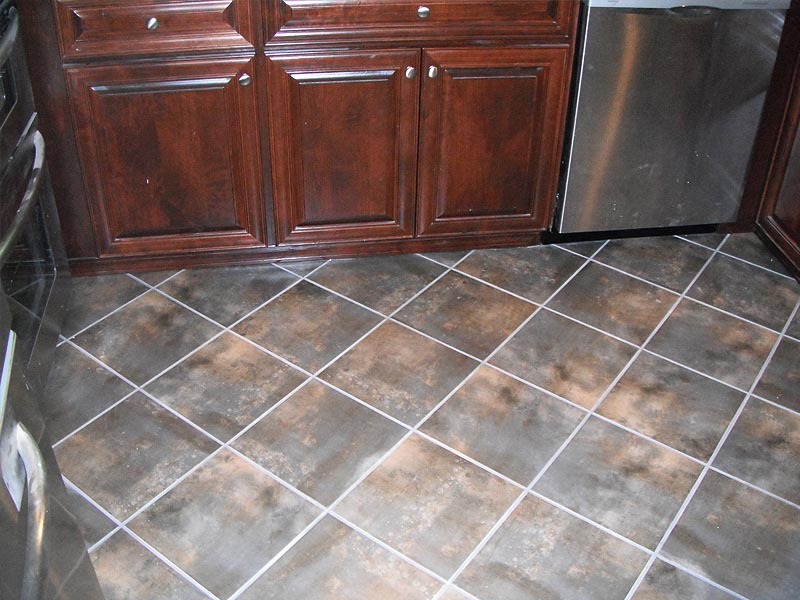 Cleaning counter tops, removing unsatisfactory caulking and replacing it with high quality new caulking. Reasons to choose us ? 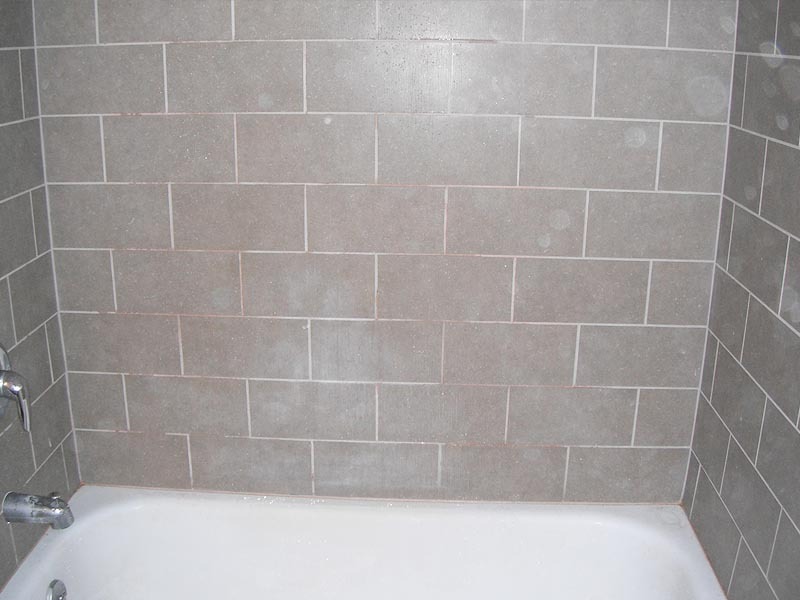 grout and tile restoration | seattle & eastside, serving areas Kirkland, Woodinville, Seattle, Bellevue, Redmond, Monroe, Queen Anne, Capitol Hill, North Gate, Beacon Hill, Broadway, South Seattle, Madison Park, Cougar Mountain, Magnolia, SeaTac, Lake Forest Park, Bothell, Belltown, Edmonds, Lynnwood, Woodway, Tukwila, Everett, Mill Creek, Shorline, Lake City, Kenmore, Kingsgate, Sammamish, Issaquah, Northbend, Fall City, Mercer Island, New Castle, Factoria, Renton, Burien, and surrounding areas.